During WOC 2014 in Italy, the IOF IT Commission will organize a Technology in Orienteering conference. This is a biannual event that takes place every even year in conjunction with WOC. 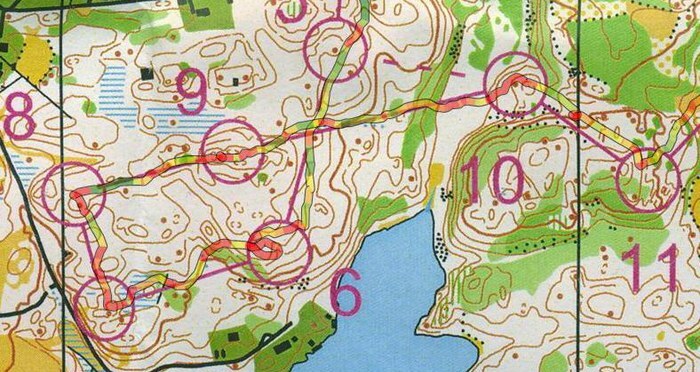 The aim of the meeting is to gather technology savvy orienteers for presentations and discussions about relevant technology - timekeeping, GPS, analysis, hardware, software etc. “Sales presentations” are not encourage, only technical presentations about how products are useful and how they work for a technical audience. The meeting will be held on the 10th July (rest-day) between 17-19. The entire meeting is scheduled to last 2 hours, each presentation will be approximately to 10-15 minutes with 5 minutes for Q&A. If you would like to contribute with a short presentation concerning technology or orienteering related IT development, please take contact with the IOF IT commission (iof.itc@orienteering.org) before 10 June 2014.